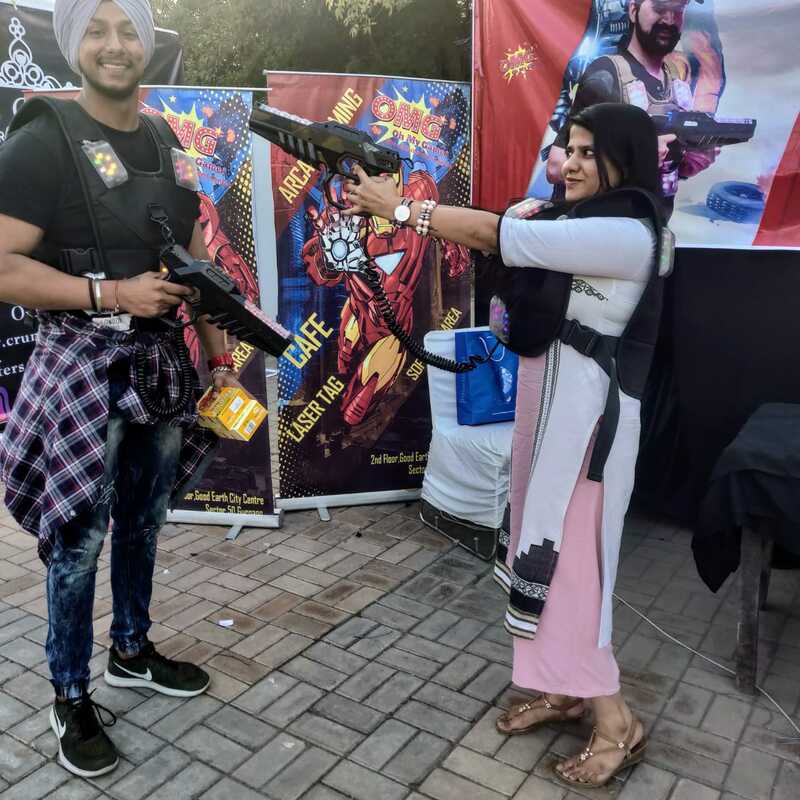 New Delhi, March 04, 2019: Last weekend was full of food and fun where people of Delhi and NCR been to the biggest food festival, Horn OK Please by SoDelhi visitors got one more reason to show-up at the festival as the fun attraction through the collaboration between SoDelhi and Oh My Game had put an extra layer of joy, OMG set-up a Laser Tag Arena & a Bubble Football Zone which approached all the youths to bring their fun side out, foodies and the game enthusiasts napped while having the gratification of such activities. Enthusiastic Delhites, Bloggers from all over NCR, Gamers and people of different age group came into sight enjoying the food and playing such activities at the food festival. Through the interaction with some of the visitors they have shared their fun filled experience playing Bubble Football. “It was a new way to play football, we bumped into each other and had a lot of fun. I have attended this fest in the past but this was new concept which has been added this year”, says Mridul, a frequent visitor of Horn Ok Please fest. Oh My Game, The Amusement Centre based out of Delhi NCR collaborated with SoDelhi for the biggest food festival Horn OK Please and set up an arena where people appeared to amused by playing Bubble Football & Laser Tag. Heard about Sumo-Wrestling, people experienced it in the form of Bubble Football but here theydid not get hurt as there was a big bubble wrapped around them to protect! It might sound like a wild game but it wasn’t and contains lots of fun. Other was Laser Tag which was like a replica of Paintball, the difference was people wearing a jacket which vibrates when they get hit by the laser gun! Sounds like a real fun? Indeed, it was! 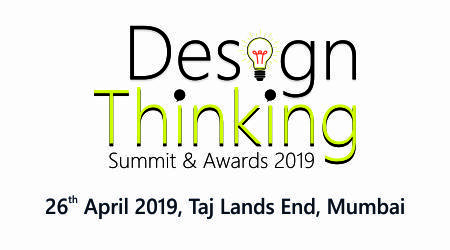 The festival took place at Jawaharlal Nehru Stadium from March 01st to 03rd 2019, 12 Noon to 10 at the night.